Elly is a theatre-maker from London. Elly studied BA (Hons) Theatre Studies at Lancaster University and graduated in 2009. 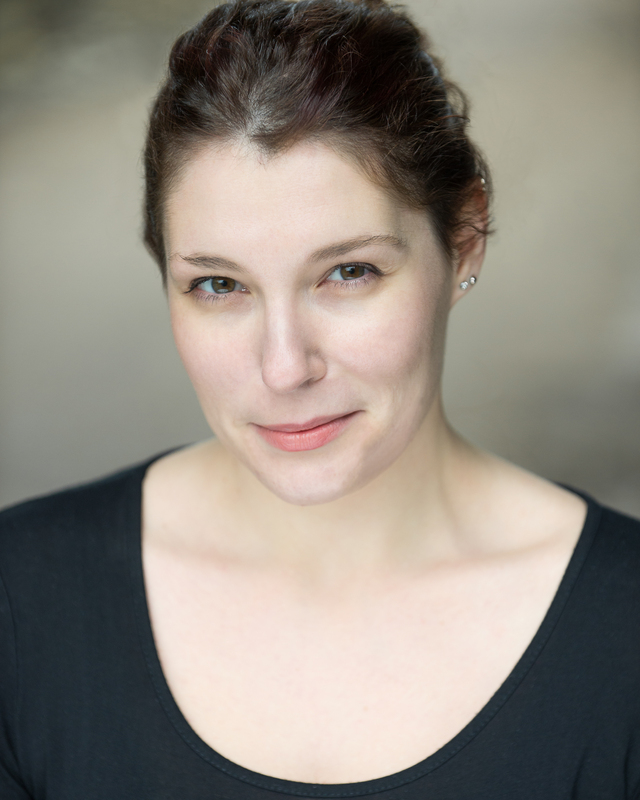 Before beginning her Masters in Physical Theatre at St Mary’s University College, Elly worked as drama and dance teacher at Character’s Stage School in Manchester and took part in a number of projects run in conjunction with Manchester’s Contact Theatre. She is trained in ballet, tap and contemporary dance. 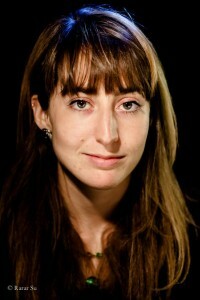 Sophie is a theatre maker from Leicestershire. 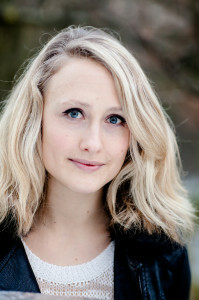 Sophie studied BA(Hons) Drama at the University of Manchester and graduated in 2012. 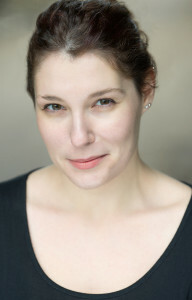 Throughout her degree Sophie participated in the National Student Drama Festival both as a performer and director. Before beginning her Masters in Physical Theatre at St Mary’s University College, Sophie has directed ‘A Sky Burial’ at the Edinburgh Fringe Festival and assisted on the premiere of Matthew Dunster’s ‘I Know Where The Dead Are Buried’ as part of Manchester’s 24/7 Festival. Jesse is a theatre-maker from London. Jesse studied BA (Hons) French and Russian at University College London and graduated in 2012. Throughout her degree Jesse completed training in clown, mask and theatre skills workshops before beginning her Masters in Physical Theatre at St Mary’s University College. 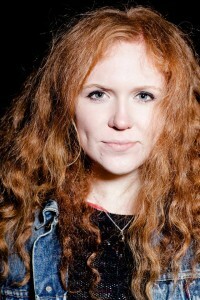 She is trained in clarinet and has been part of the London Gypsy Orchestra. 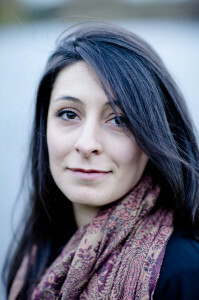 Elena is a theatre-maker from Todi, Italy. Elena studied Liberal Arts at the University of Rome (La Sapienza) and graduated in 2011. She continued her studies at the Teatrical University Centre of Perugia where she completed the first level actor’s degree. Before beginning her Masters in Physical Theatre at St Mary’s University College, Elena worked as a performer/collaborator with Italian theatre company, AREBUR. Valeria is a theatre-maker from Casaloldo, Italy. Valeria studied Film and Audio-Video Production at the Istituto Europeo Design in Milan and graduated in 2007. After completing her degree Valeria worked as a casting director and camera person at Face&Place (studio casting and production house). Before beginning her Masters in Physical Theatre at St Mary’s University College, Valeria studied Acting, Commedia dell’arte and Feldenkrais method in Milan. Haste Theatre was founded in 2013 at St Mary’s University College, Twickenham where the company members studied on the MA Physical Theatre (International Ensemble) together.